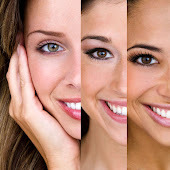 Healthy hair doesn’t just mean shampooing and conditioning, and healthy skin is more than just moisturizing. 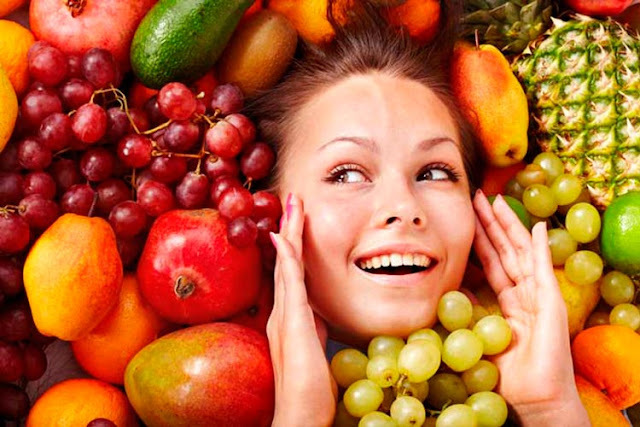 The secret to true lasting beauty are the fruits and veggies you put in your body not just on it. 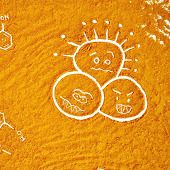 Sites like webmd.com caution that over-the-counter supplements are not as good as the real thing. Myths like brushing your hair 100 times before bed and the sun clearing up blemishes are old wives tales that can be solved by munching on power produce. Since spring is in full gear and warmer months are ahead, finding a variety of fruits and veggies is super easy and uber delicious! 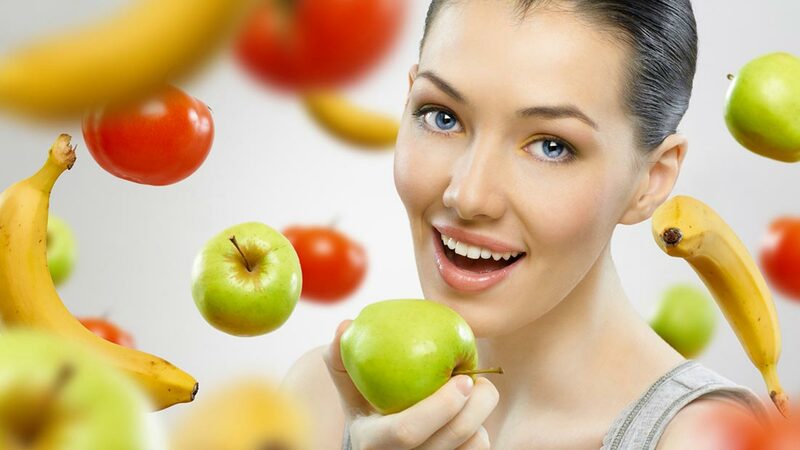 We’ll show you why you really are what you eat and an apple a day just might keep the doctor away. 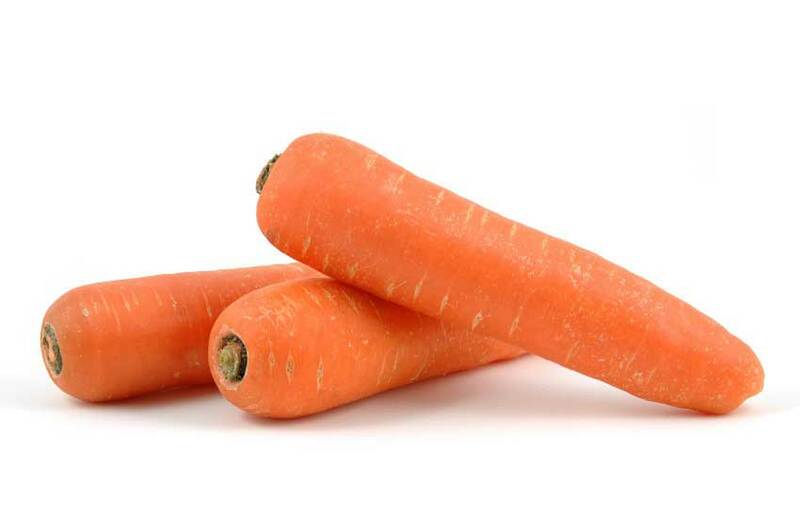 Take a look at these healthy picks for beauty and learn how carrots can actually benefit you. 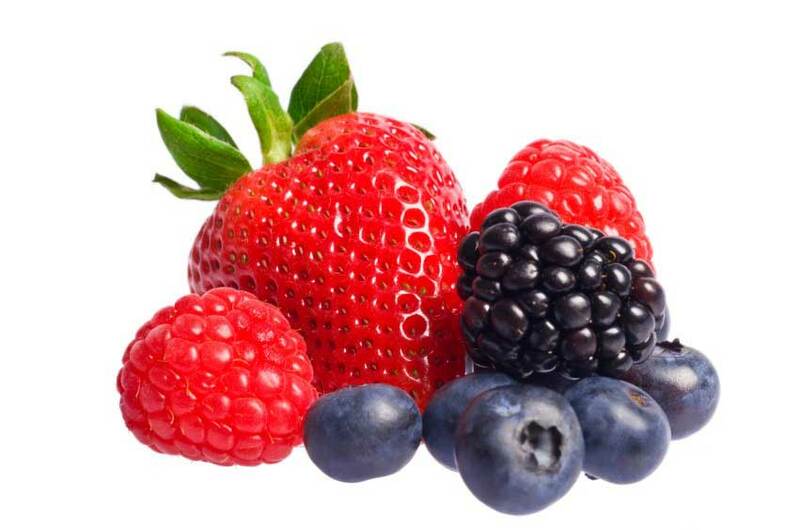 Berries are great for protecting skin cells and stopping premature aging in its tracks. 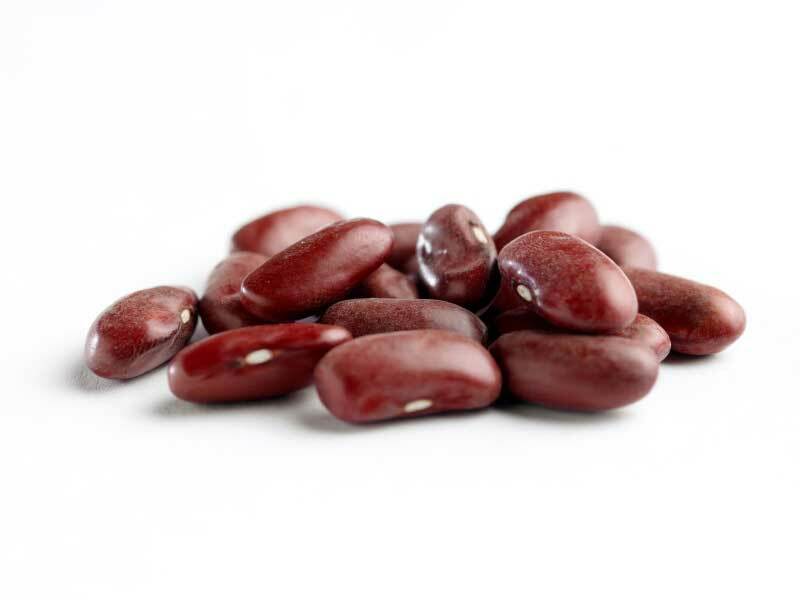 Legumes like kidney beans, are packed with protein, iron, zinc, and biotin to promote hair growth. 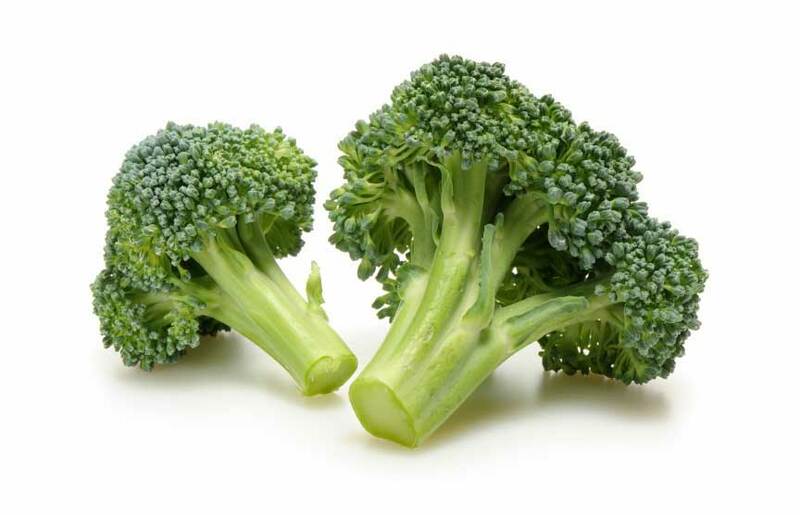 Green veggies like broccoli, keep your hair conditioned in between deep conditioning treatments. 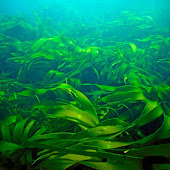 Its vitamins A and C produce sebum (your hair's natural conditioner). 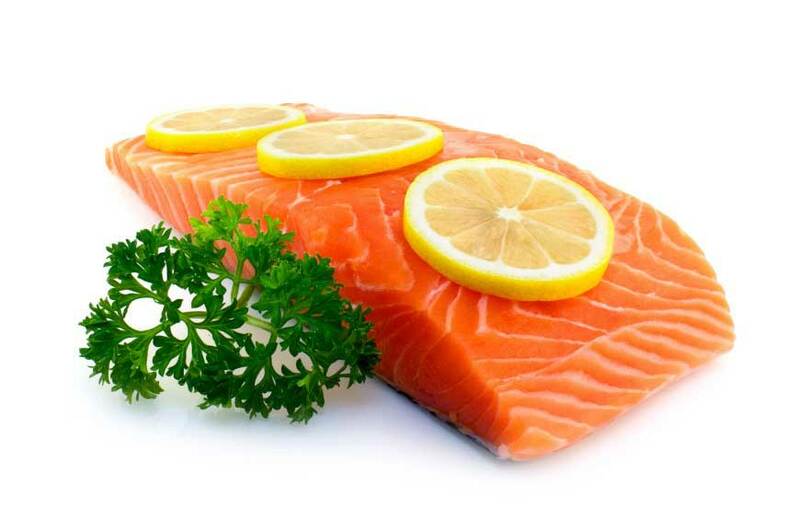 Salmon has omega 3 fatty acids that maintain a healthy scalp. 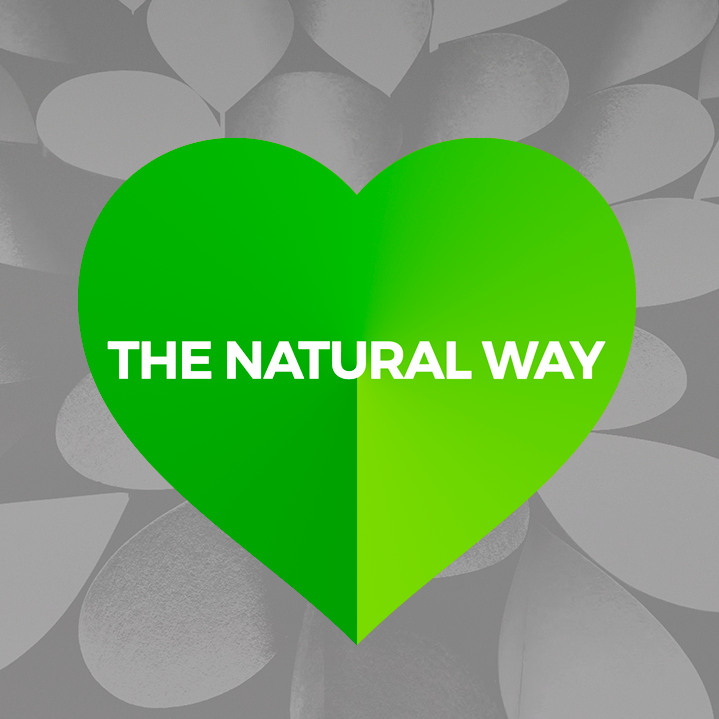 Remember, a healthy scalp is the "root" of healthy hair. A carrot is a veggie that many people don't realize is good for the hair, but apparently they are great for the scalp as well as your vision. 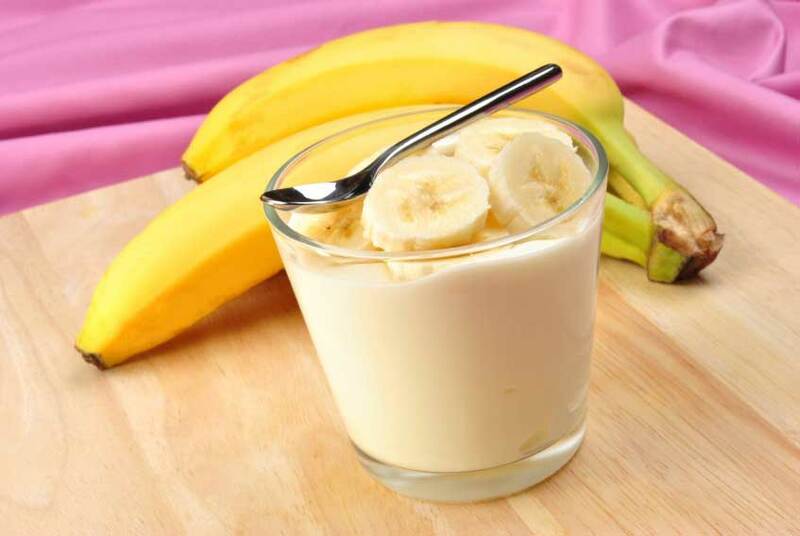 Yogurt and bananas are packed with copper, calcium, magnesium, and, vitamin C that strengthen eyelash follicles. 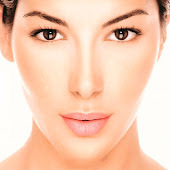 Good bye false lashes! 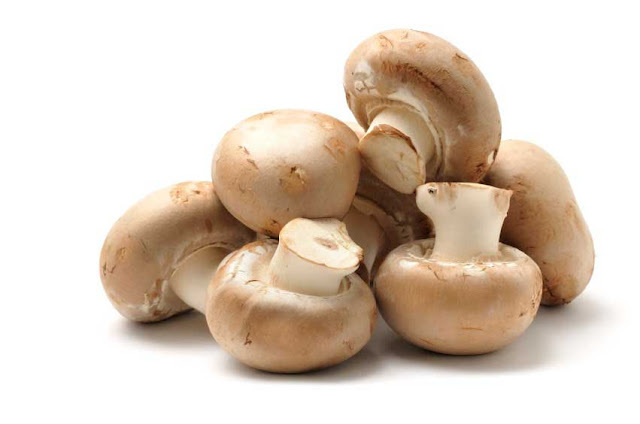 Mushrooms are filled with the super antioxidant selenium. Selenium protects the skin from sun damage and keeps it firm. Nails are important indicators for the condition of your health. Yellowish nails could mean lung disease and pale nails could mean anemia. 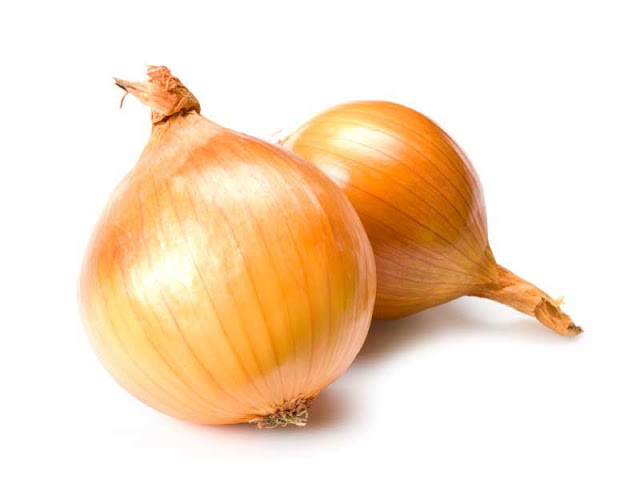 The sulfur and silicon in onions help you for overall good health. 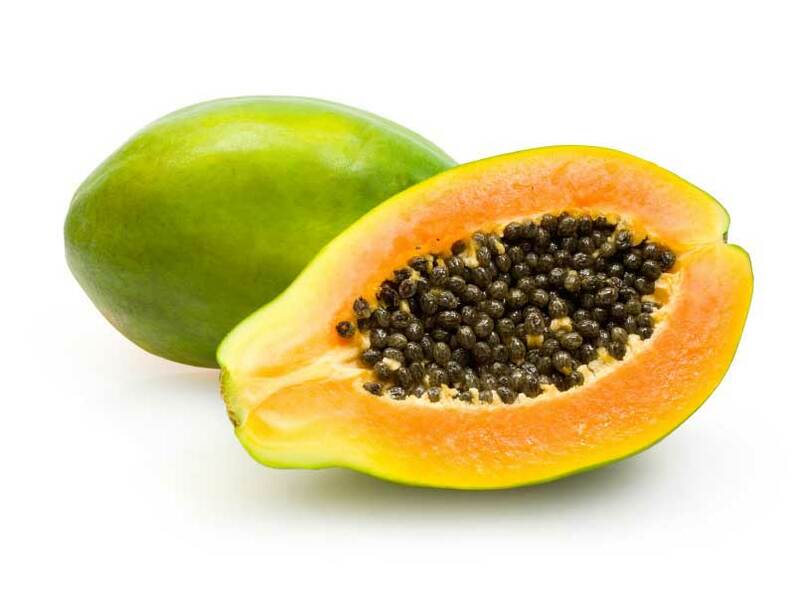 When placed on the skin, Papaya reduces redness and dark spots. Why not eat it too? Add avocados next to cucumber slices on your grocery list. 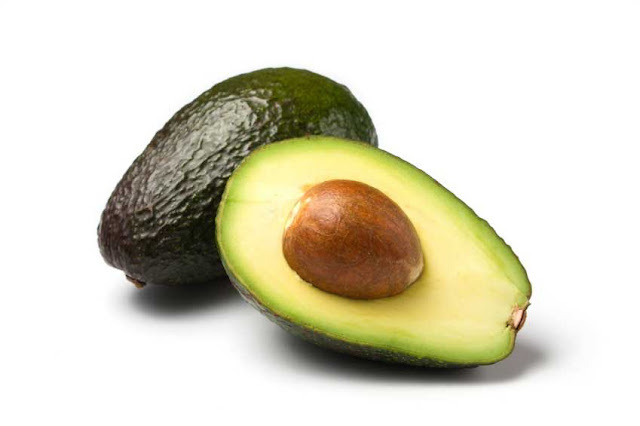 Avocados are rich in vitamin E and great for fighting dark under eye circles.